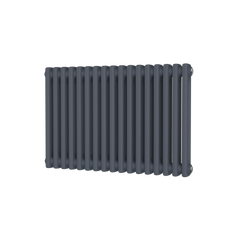 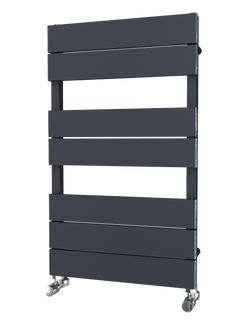 The Regents Chrome Towel Radiator is a beautiful addition to any bathroom because of its square piping adding a contemporary look to many different room settings. 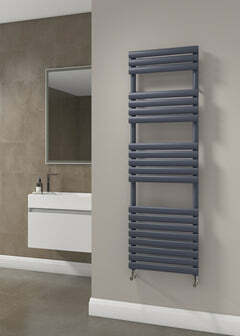 The Regents, ﻿due to its standard ladder design allows for a busy bathroom to still have toasty warm and dry towels. 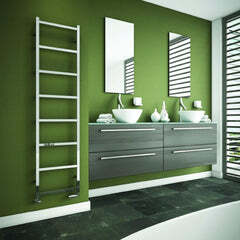 The Polished finish is amazing for anyone looking to have a stunning towel radiator in their exotic bathroom.